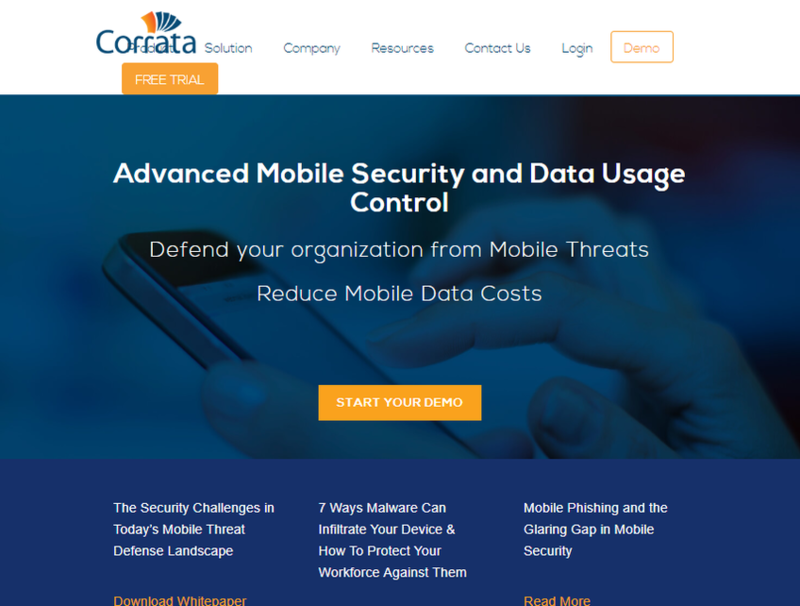 Corrata has developed a technology platform for protecting smartphones and tablets from cyber attacks. The technology combines network and device level analytics to offer protection against the most serious threats facing enterprise mobile users today, including SMS, messaging and app-based social engineering attacks, mobile malware and insecure Wi-Fi. preventing, detecting and blocking such attacks in real-time.